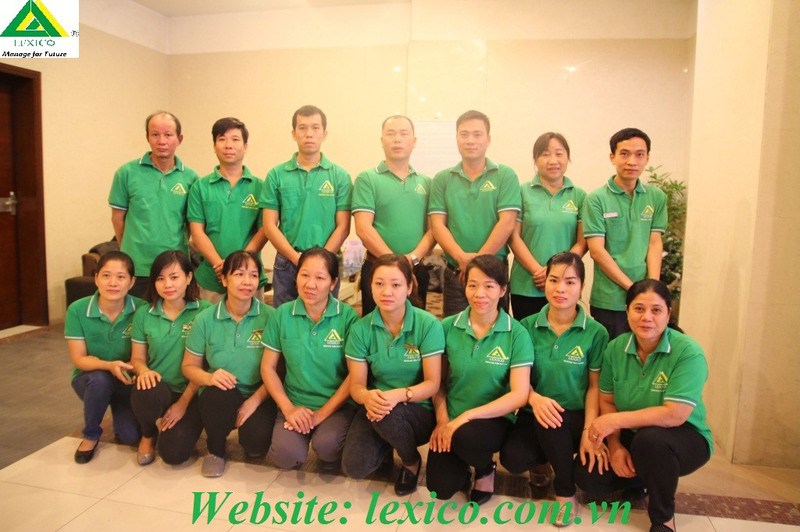 Through many years of operation in area of hiring out car, mainly to foreign projects at industrial zones, Hai Phong economic zone and in the country, Lexi Trading and Service Limited Company ceaselessly develop and grow up in strength both in stature and operation scale. 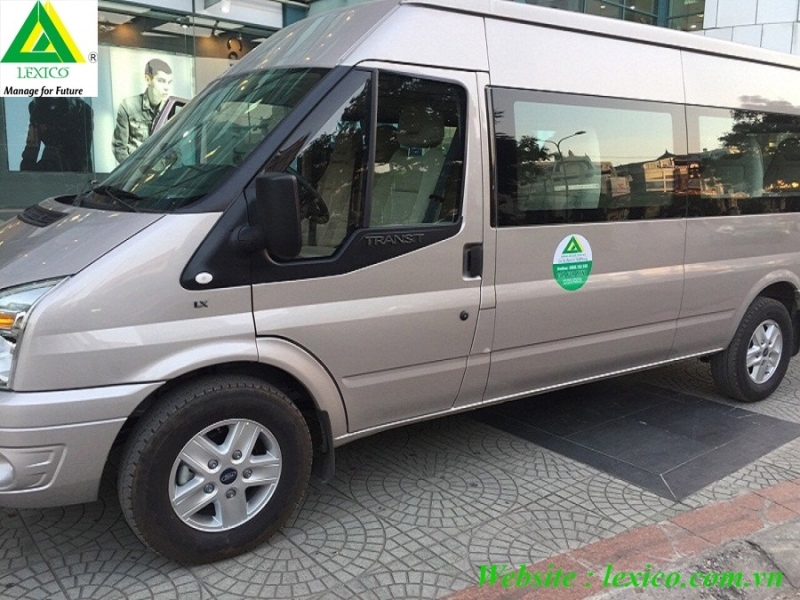 With prestige and service quality warranty, transport vehicle of Lexi Trading and Service Limited Company is plentiful in variety, which can meet demand of client domestically and internationally. 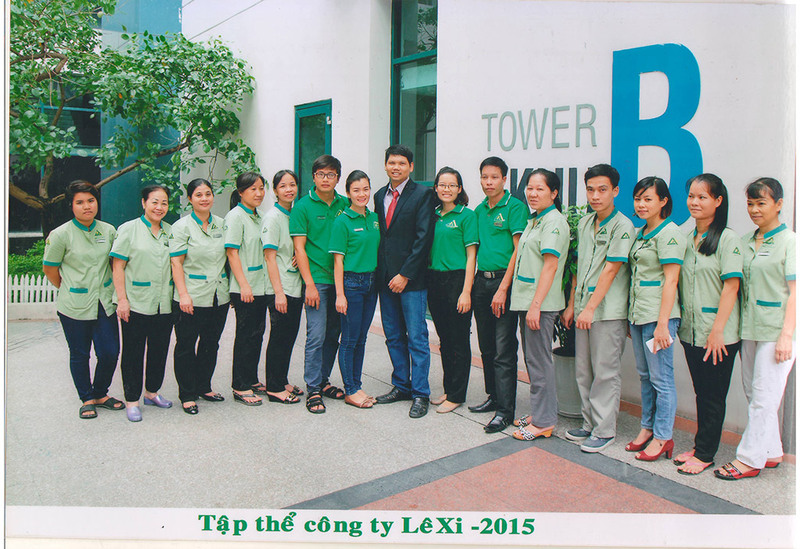 Le Xi company is company specializing in letting of serviced apartment for all projects in Haiphong. 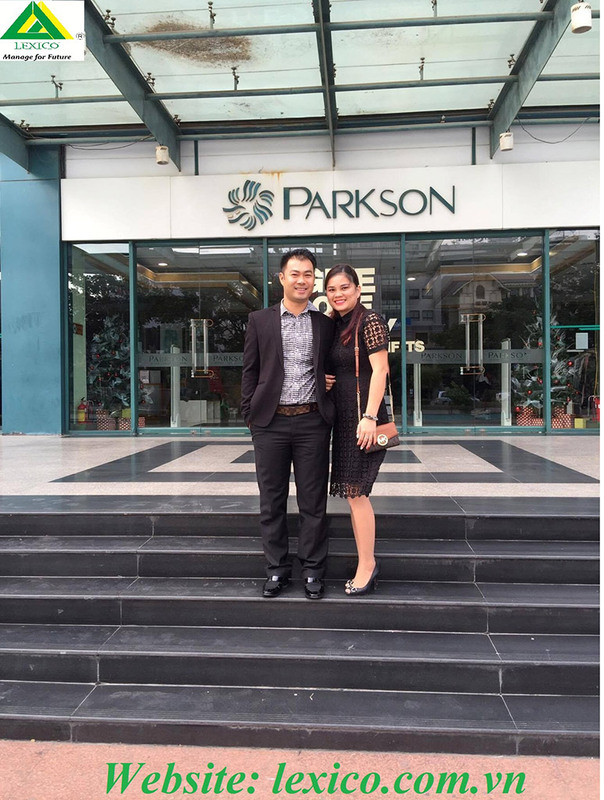 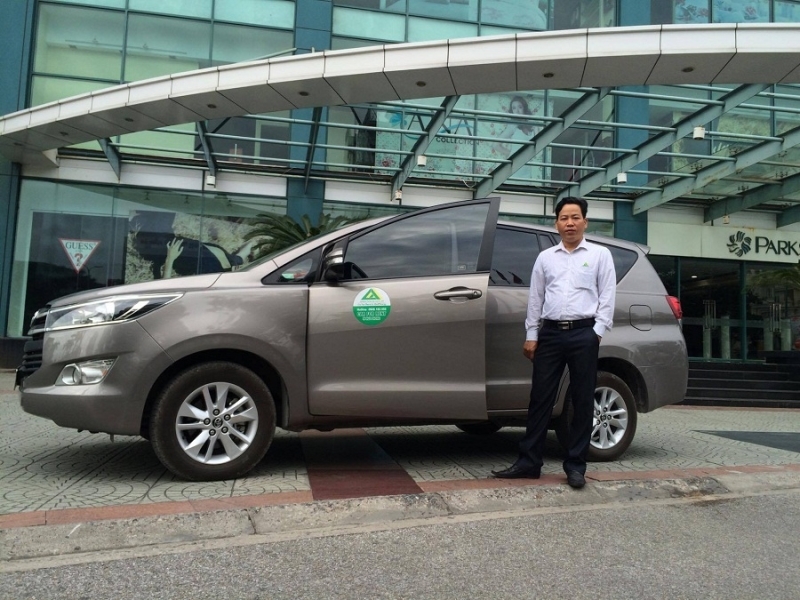 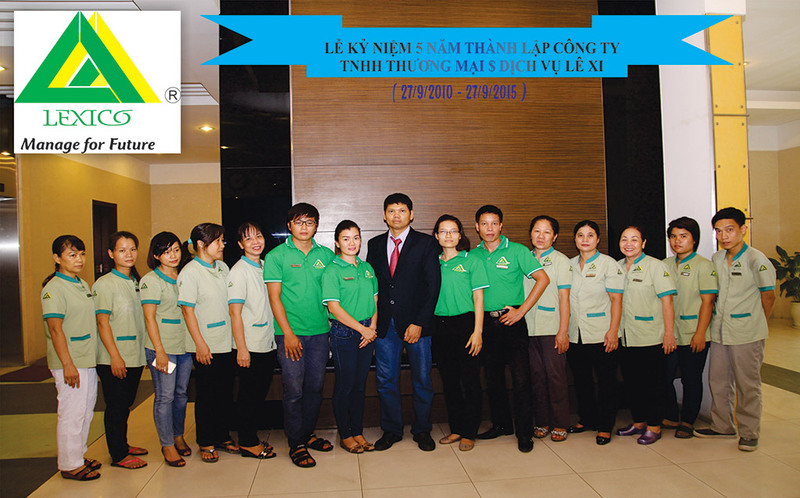 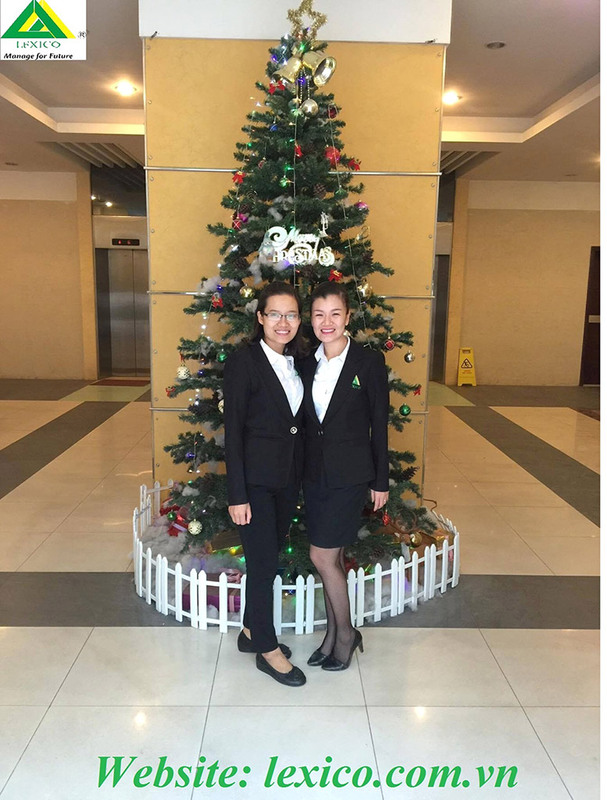 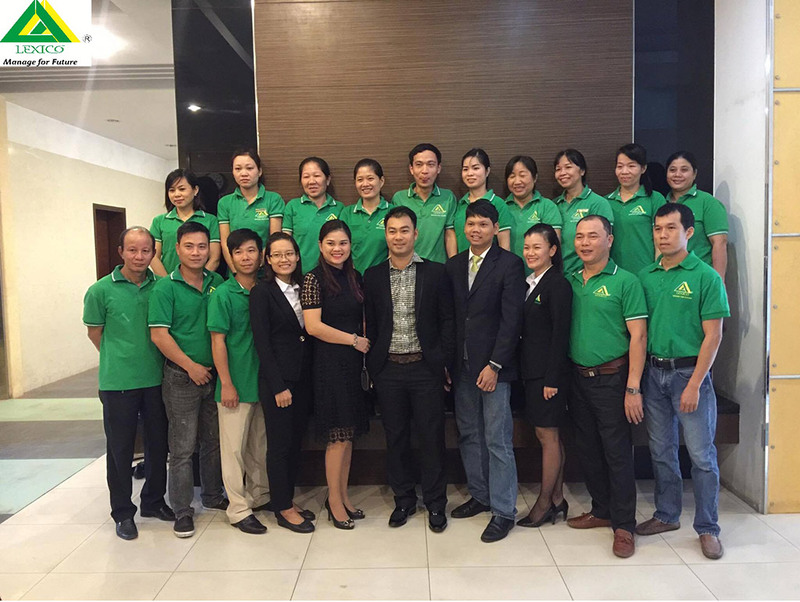 With 6 years of experience and a very successful operation in Hai Phong city. 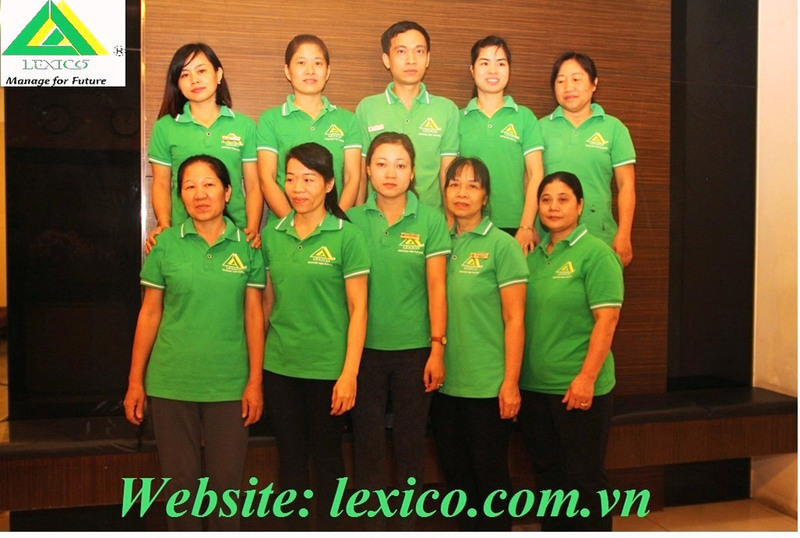 We would like to send to the customers for information and quotation new luxury with garden apartment of us. 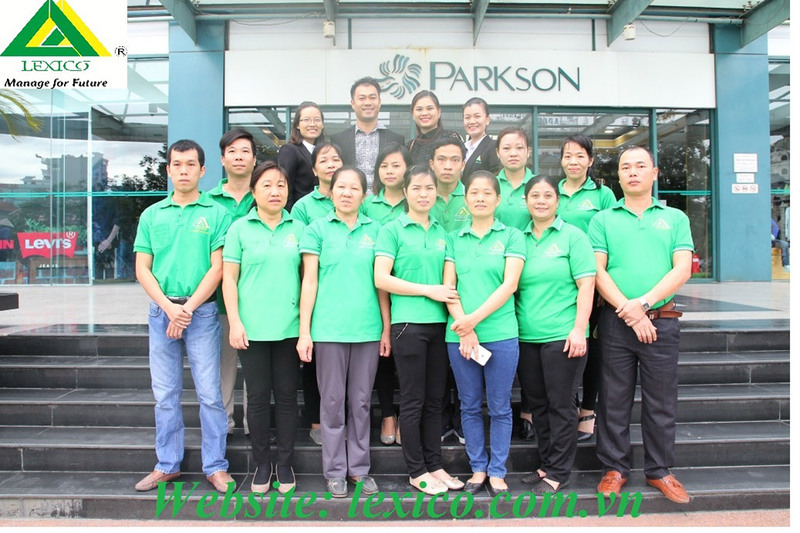 Units luxuriously furnish service suites design from French style, and new, at TD PLAZA. 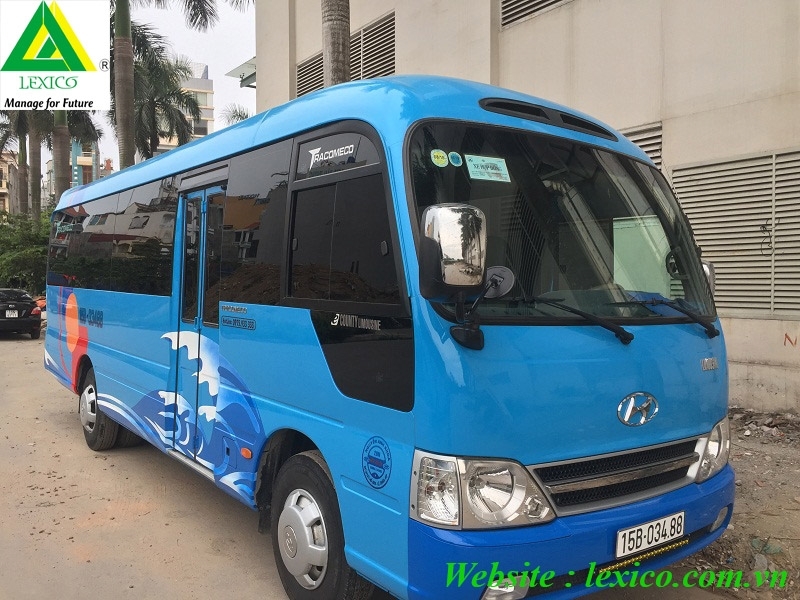 Near city center and the city park about 4km, Near Cat Bi airport about 2Km and near Big C 100m , the outdoor café ,bowling, cinema, and, Japanese restaurants, etc. 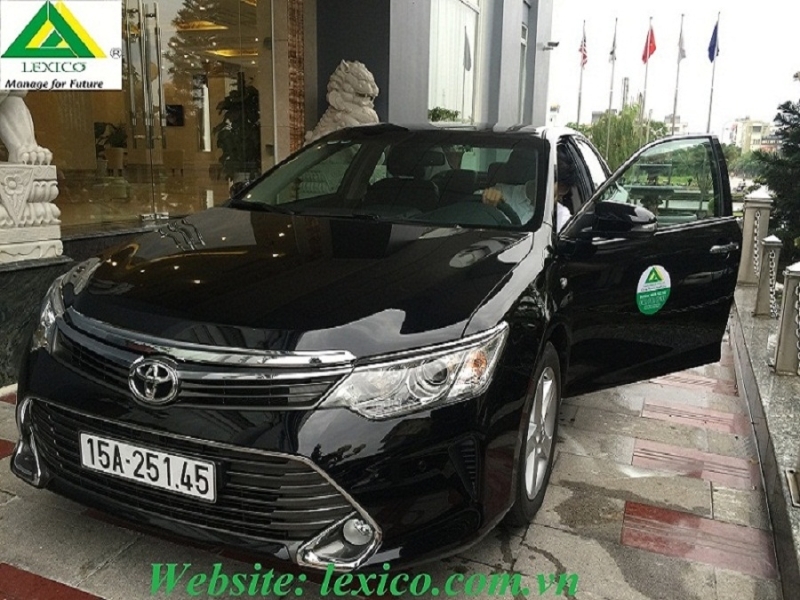 The cars system to meet foreign standards such as: Toyota (Camry) VIP - 4 seats, New Toyota Innova-8 seats, ChervoletCaptivan-8 seats, Ford Transit- 16 seats, Huyndai County -29 seats. 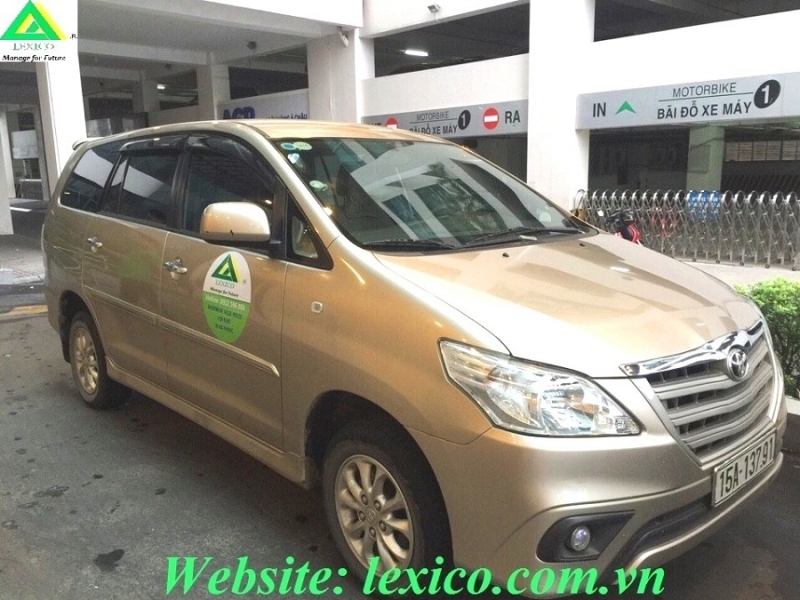 ( The car has always been maintained and repaired periodically in the Automobile Factory Genuine, is purchasing 100% of hull insurance and insurance for customers in the car). 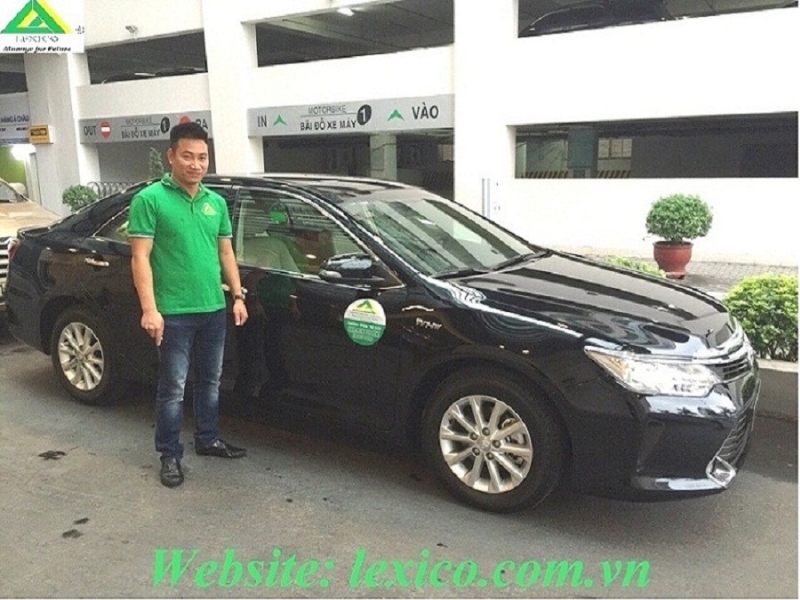 We are pleased to send our customers information and quotation of our cars. 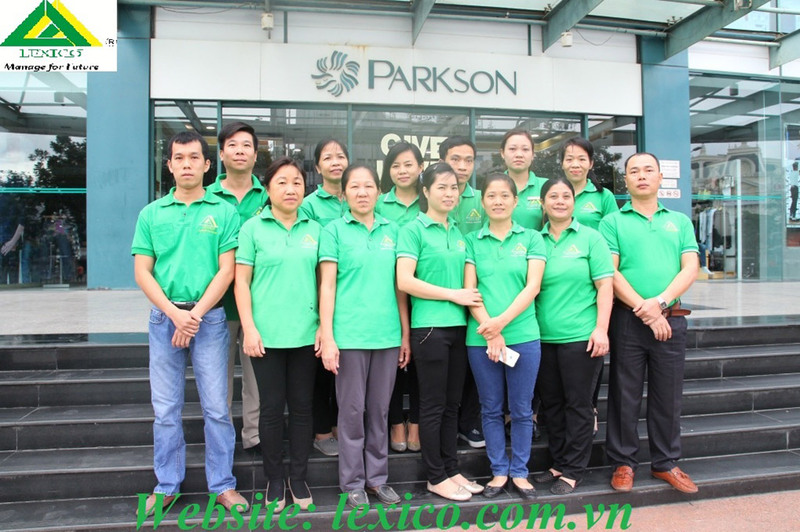 - Unit price is excluding VAT 10%. 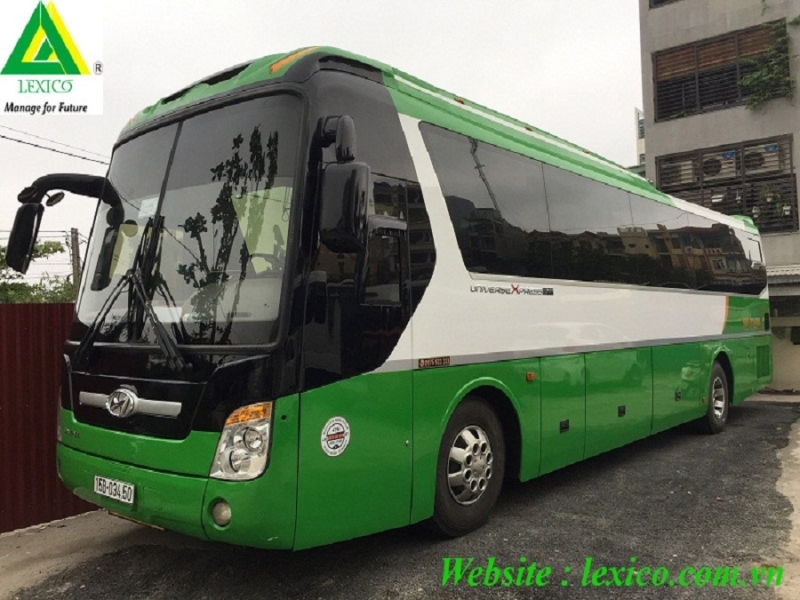 - Unit price is including driver, fuel, and car parking monthly. 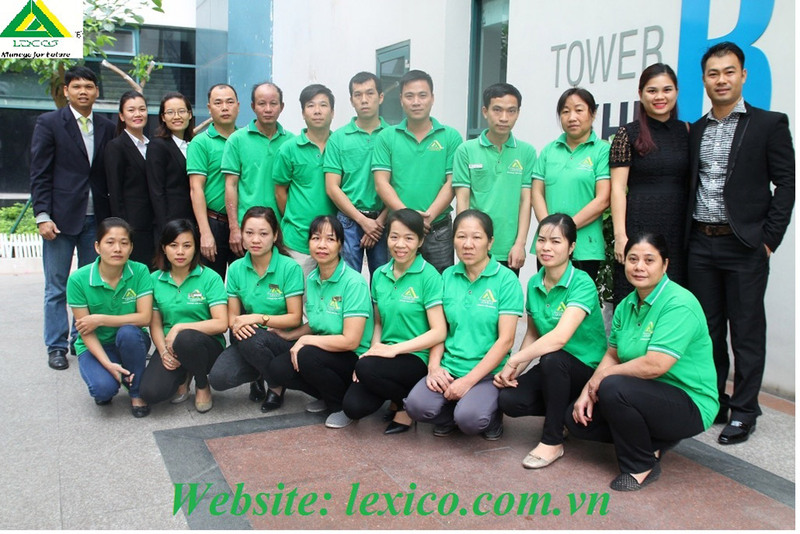 Photo album - Lexico's Activities.